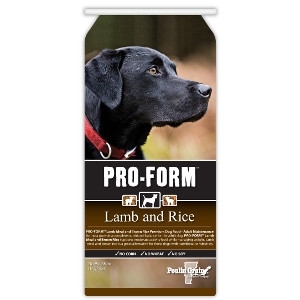 PRO-FORM™ Lamb Meal and Brown Rice supports moderate activity level while managing weight. 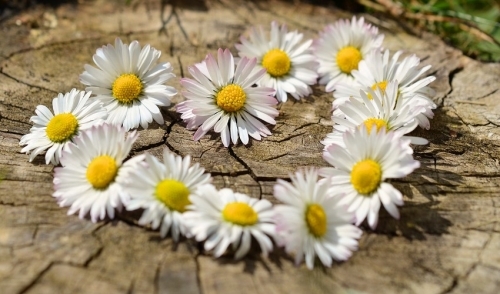 Lamb meal and brown rice is a great alternative for those dogs with nutritional sensitivities. PRO-FORM™ Lamb Meal and Brown Rice Premium Dog Food Adult Maintenance is formulated for dogs 1 year and older that may have protein sensitivities or dogs not requiring high levels of protein and fat in their daily diet. No Corn, Wheat or Soy. Lamb Meal is the number one ingredient providing high quality essential amino acids and naturally occurring vitamins and minerals. Brown Rice provides an excellent source of dietary fiber and energy as well as naturally occurring Vitamins and Minerals like Manganese, Niacin, Vitamin B6 and Vitamin E.
Ground Grain Sorghum is a gluten Free, low sodium, low saturated fat, complex carbohydrate providing an excellent source of energy without the additional sugars of some carbohydrates. 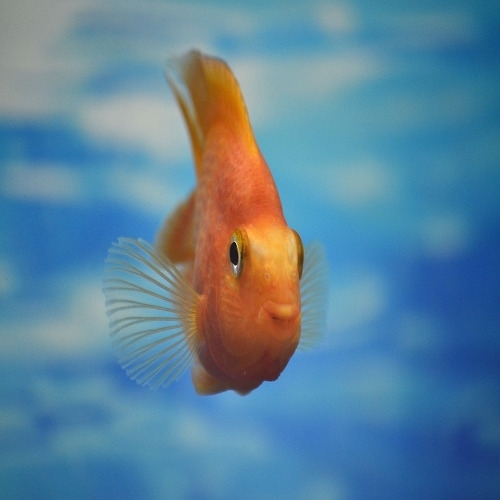 Every Friday, Saturday & Sunday receive 1/2 off your fish purchase! It's the perfect time to start your fish family or add to yours! *Does exclude baby guppies and comets! Not valid with any other discounts or sales. © 2019 Brooks Feed & Farm Supplies. All rights reserved.